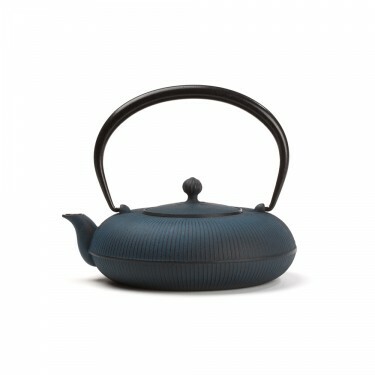 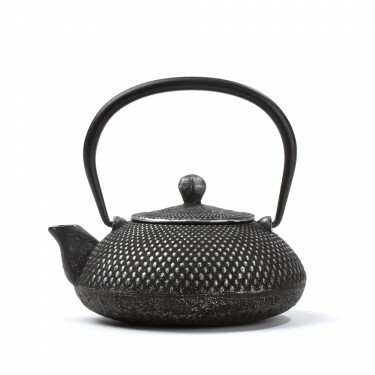 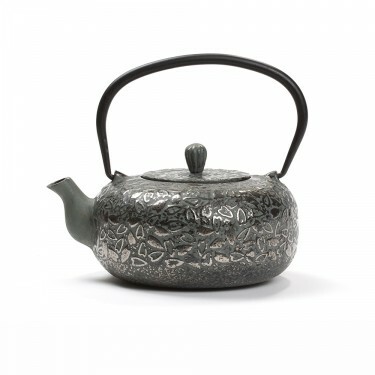 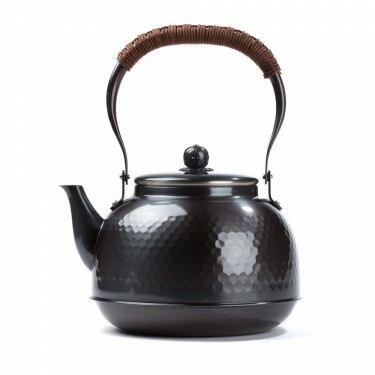 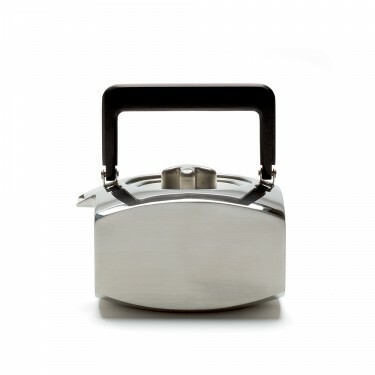 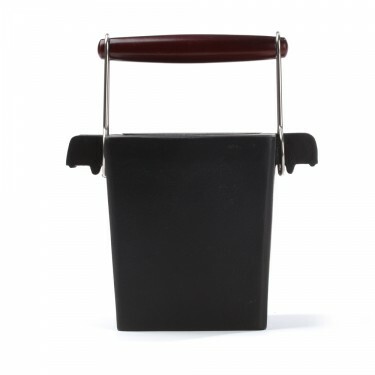 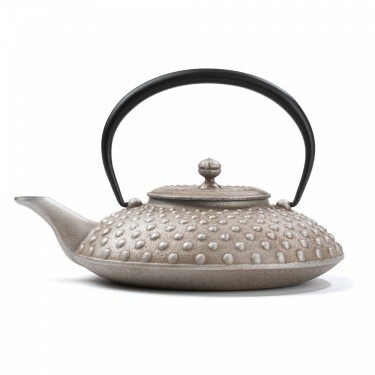 The heritage of ancestral expertise, these cast iron teapots from Japan are guaranteed to delight all lovers of tea. 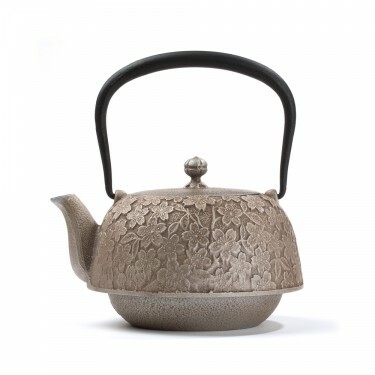 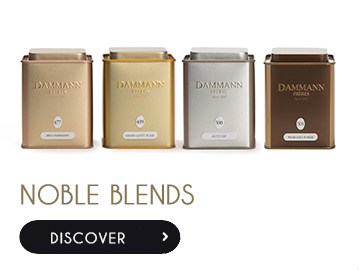 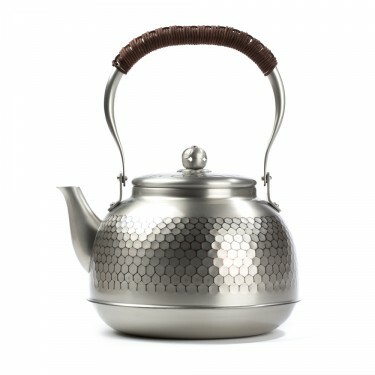 For many years Dammann Frères has carefully selected teapots with elegant shapes and perfect finishes from two of the oldest foundries in Japan. 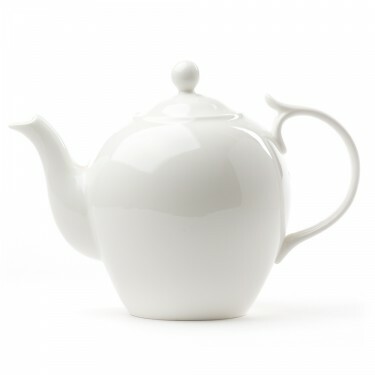 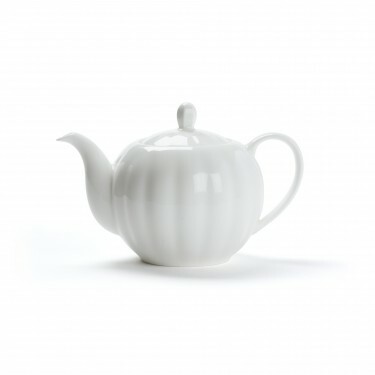 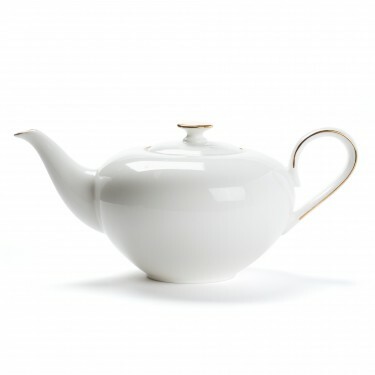 Our porcelain and bone china teapots are made by artisanal producers who, in keeping with the tradition of their art, help us create ornaments in shapes and colours that fit with the world of Dammann Frères. 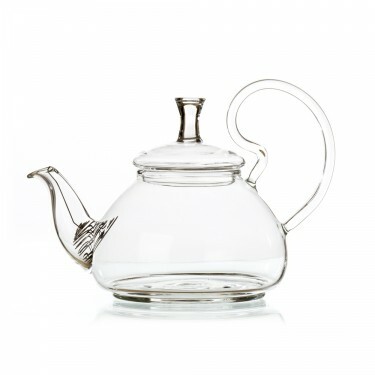 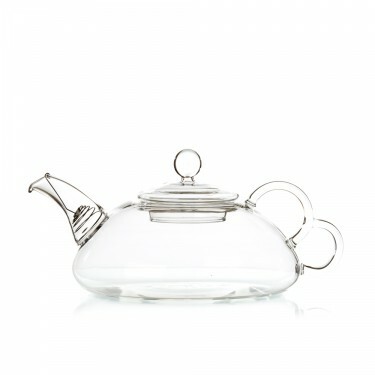 Our simple transparent teapots make the infusions and their infinite palette of colours the star of the show. Hammered, welded, sanded, polished, they are made of tinned copper for direct use on a fire or electric plate.